The two girls met up with two 25 year old men; Brian Enman and Darren Joudrey. They cruised around that day with the men in a white Pontiac Trans Am. Kim came home around 11:00 PM that night. Her parents weren't home, they working at the local VFW that night. One of her sisters, Karen, was home with her boyfriend, Bob. She told her sister that she’d be back in about an hour, but Kim would never make it back home that night. 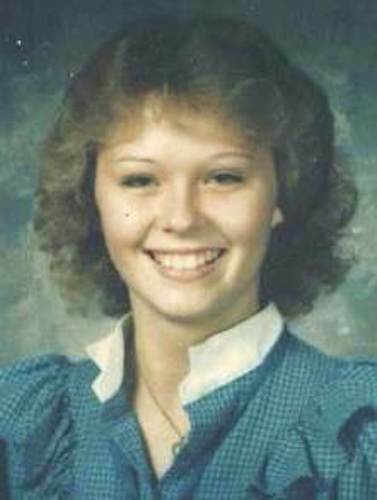 She has now been missing for over 32 years. 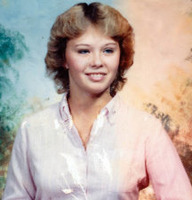 Kim’s father, Richard, has never stopped searching for his daughter. He has one goal in mind, he just wants to find Kim.